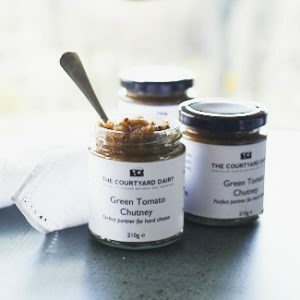 Cucumber Pickle – The Courtyard Dairy. 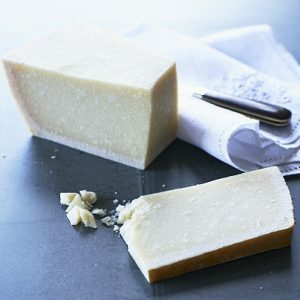 This is only made seasonally from fresh ripe cucumber, hence its superb quality. The classic ‘bread and butter’ pickle, this is made with thinly-sliced local cucumber and onion, which are brined and then drained to produce a crisp bite. Then they are pickled in a sweet-sour liquor with unrefined sugar, vinegar and mustard seeds. 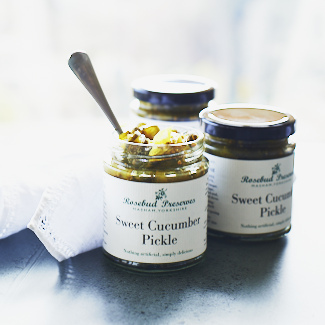 Cucumber pickle is perfect with Cheddar and brilliant to accompany Raclette. Made by the Elspeth Biltoft in Healey, North Yorkshire, England. Elspeth Biltoft founded Rosebud Preserves in 1989 after deciding a career in dress design just wasn’t going to cut it. Sourcing all the ingredients organically and locally where possible, Elspeth makes all her preserves in small batches. She only produces each product seasonally, so the fruit is fully in season when it’s picked and processed. This means each jar of her Quince Jelly, Cucumber Pickle or Pickled Onions is made only with the freshest, ripest ingredients. 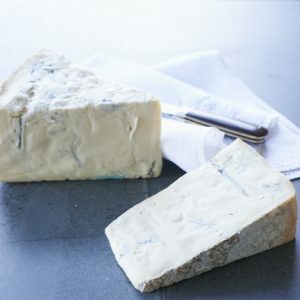 Although still based on a small family farm just outside Healey in the Yorkshire Dales, Elspeth’s attitude to quality means you can now find her preserves all over the world, in all the top food shops and kitchens (they’re particular favourites of Chefs Rick Stein and Angela Hartnett). Ingredients: Cucumbers 90%, onions, cider vinegar, unrefined sugar, sea salt, mustard seed, turmeric, ground cloves. Allegens – See ingredients in bold. Sold in: 1 x 198g jar.